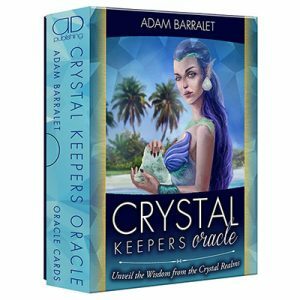 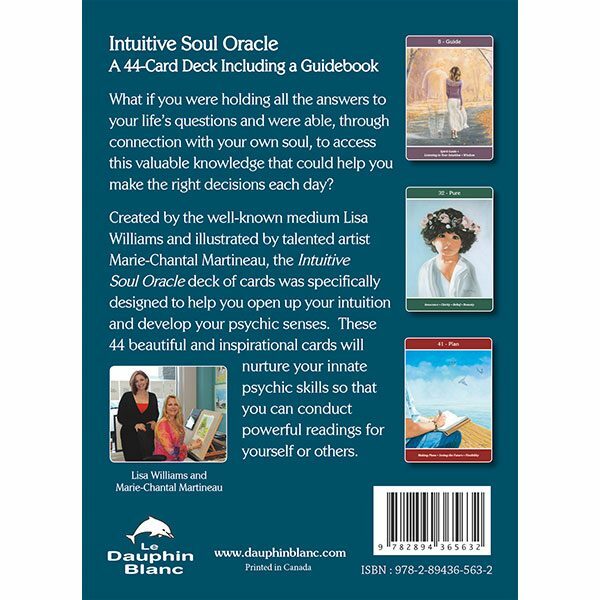 What if you were holding all the answers to your life’s questions and were able, through connection with your own soul, to access this valuable knowledge and make the right decisions each day? 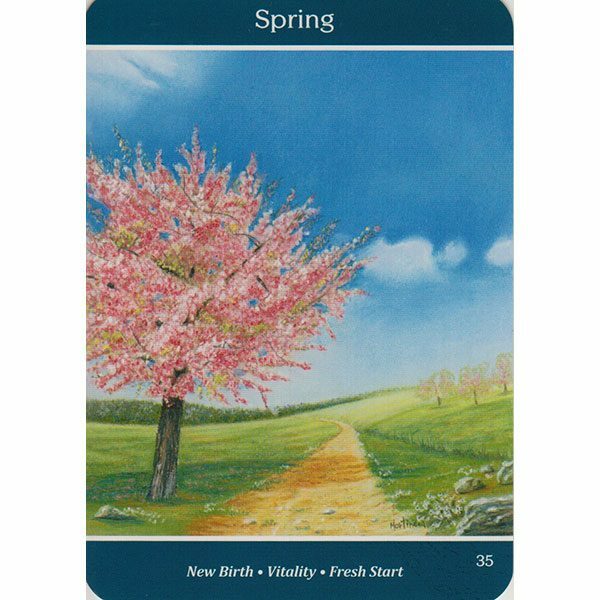 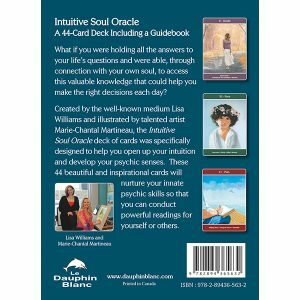 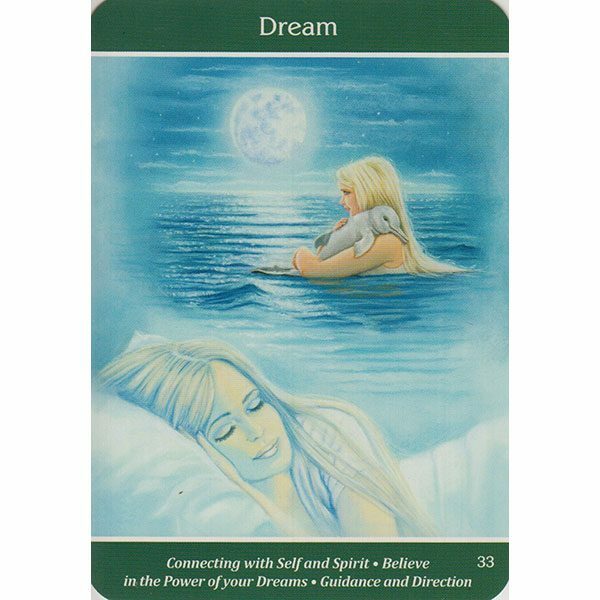 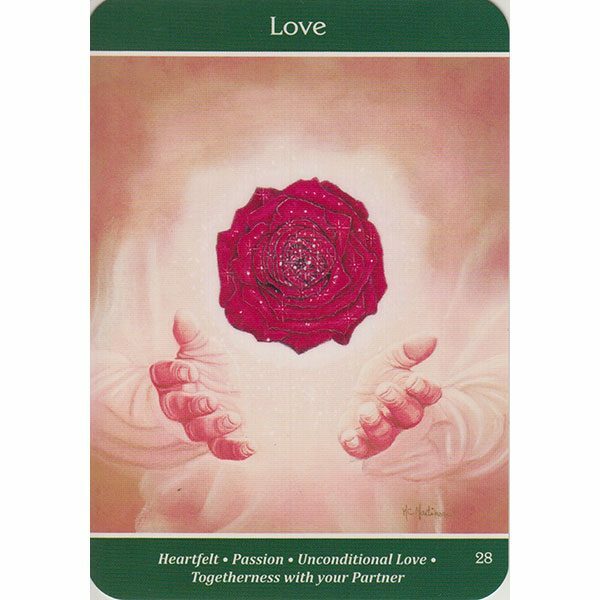 Created by the well-known medium Lisa Williams and illustrated by talented artist Marie-Chantal Martineau, the Intuitive Soul Oracle deck of cards was specifically designed to help you open up your intuition and develop your psychic senses. 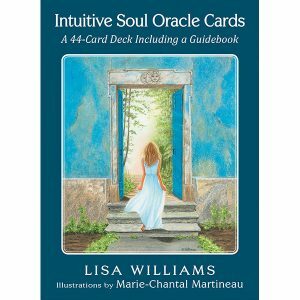 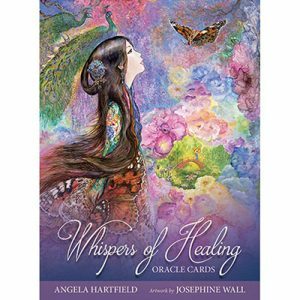 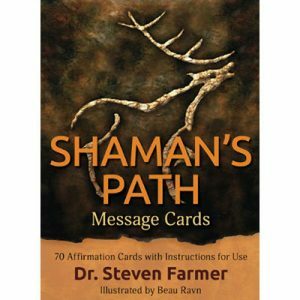 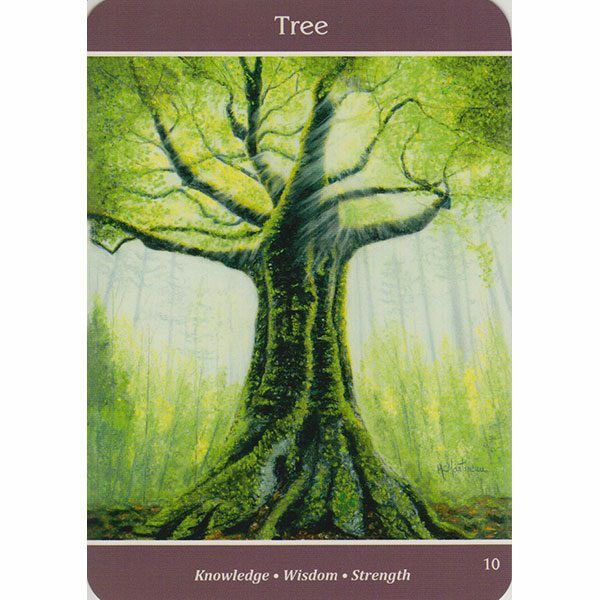 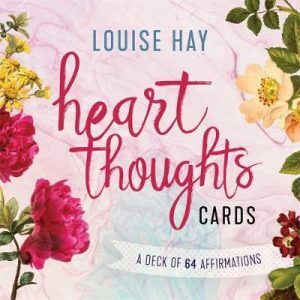 These 44 beautiful and inspirational cards will nurture your innate psychic skills so that you can conduct powerful readings for yourself or others.